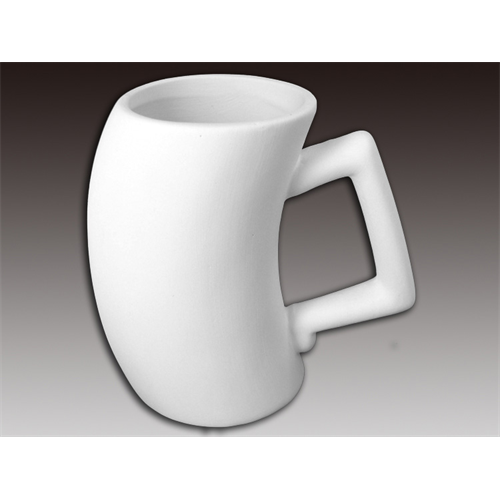 Looking for a simple yet modern ceramic mug? This bisque Square Flare Mug is just the one for you! This piece has a lot of great angles and is perfect for your morning cup of joe!